A massage focused on the face, scalp, neck and shoulders using the most effective acupressure and lymphatic drainage techniques. 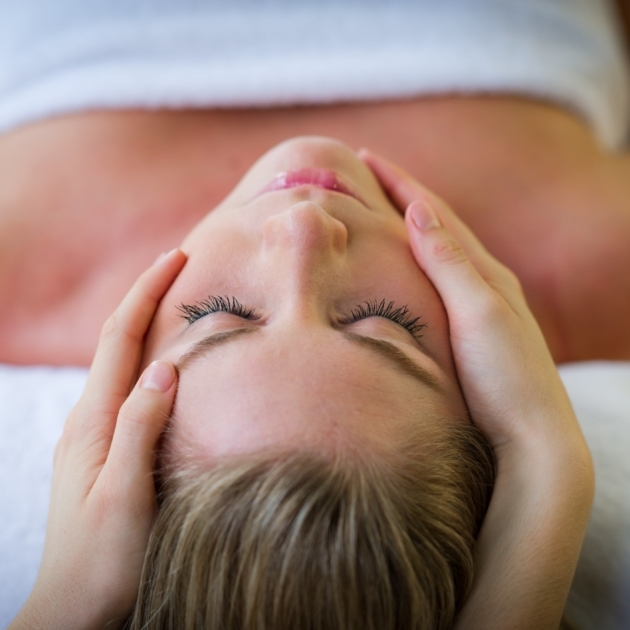 The unique massage is designed to remove toxins, improve the energy flow, release puffiness and help with both sinus congestion and headaches. Balancing these energy channels releases expression lines and wrinkles resulting in a fresh more youthful appearance glowing with radiance.